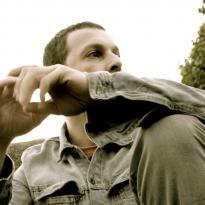 Chris Deligiannis (born in Athens, 1976) is a music producer, film composer and electronic music artist. His musical career is split between studio albums, collaborations and film soundtracks with a characteristic sound notable for integrating electronic music with orchestral and rock elements. He uses a large variety of drum machines and synthesisers together with guitars, basses, mallet instruments and orchestral strings. 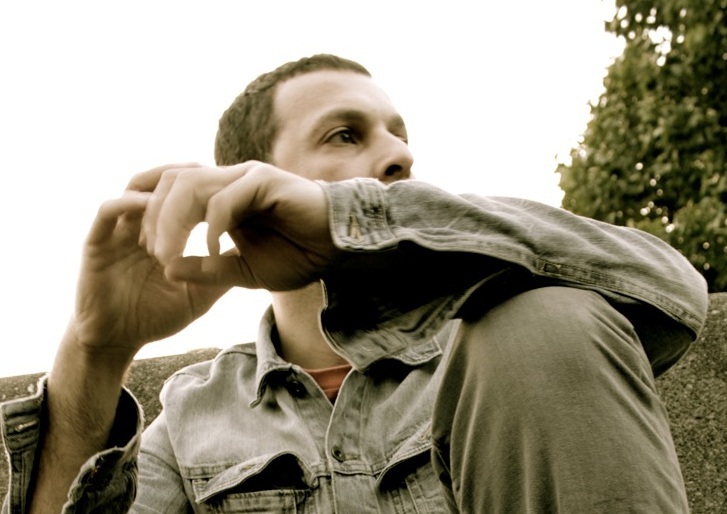 Deligiannis spent the early part of his career in Athens before moving to London where he got a degree in Audio Production at Westminster University. He then became partner and in-house composer at Shriek Music, an audio branding and post production company. In 2011 he founded Jet Set Trash, a record label and studio dedicated to supporting young electronic music artists. The label"s releases have been warmly welcomed and widely exposed in the electronic music community. He is a sampling enthusiast and great supporter of new technologies and computers in music production. Since 2003 Deligiannis has been commissioned to compose for film, theatre, documentaries and animation as well as TV networks, production houses and advertising companies including BBC, Al Jazeera International, MTV, Channel 4, Discovery Channel. At the same time he has been producing and remixing electronic music as Rubber Spanner and working with a number of UK based bands and artists on their releases.